Lunch shouldn’t be a few bites on a stale sandwich while you sit at your desk. Not with this great weather. 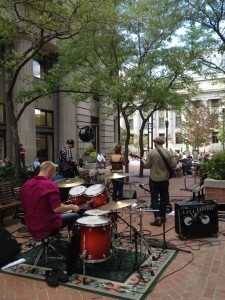 So, if you’re in Salt Lake City, liven up your lunch breaks this month by attending a free outdoor concert. 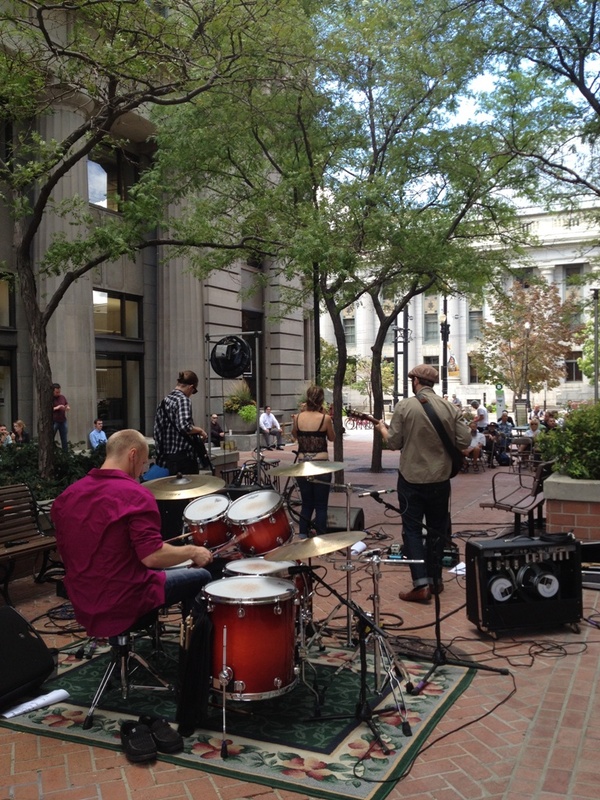 Presented by the Salt Lake City Arts Council, the Brown Bag Concert Series features free concerts weekdays from 12:15-1:00 p.m. in one of three locations, August 1 through August 26. 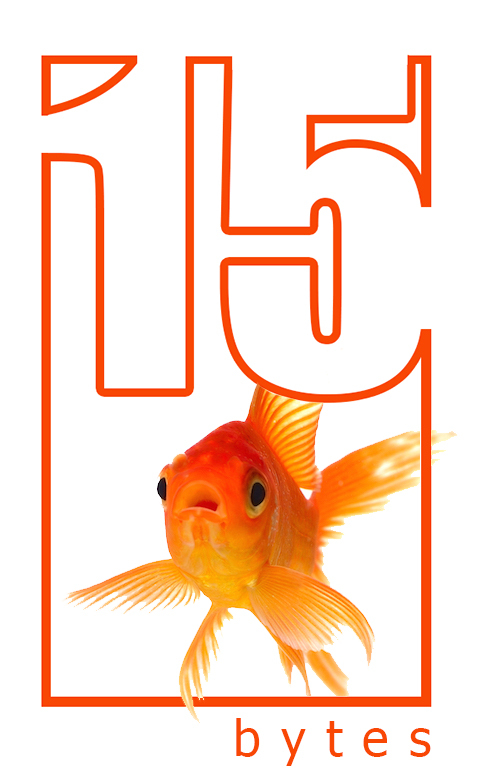 For 39 years this program has supported local performing artists in music, dance, and cultural celebrations through engaging lunchtime concerts that contribute to making Salt Lake a vibrant community. This year, the Arts Council is proud to partner with Spy Hop Productions 801 Sessions program (spyhop.org/801_sessions/). Created as a residency program, youth ages 15-19 will curate, market, produce, and perform one full week of the 2016 Brown Bag Concert Series. The participating youth will gain valuable experience in event planning, marketing, artist management, and live performance production.